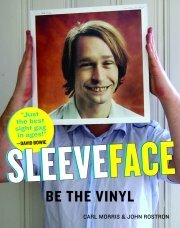 Aphex Twin and μ-Ziq are titans of the electronic music world (otherwise known as Richard D. James and Mike Paradinas). 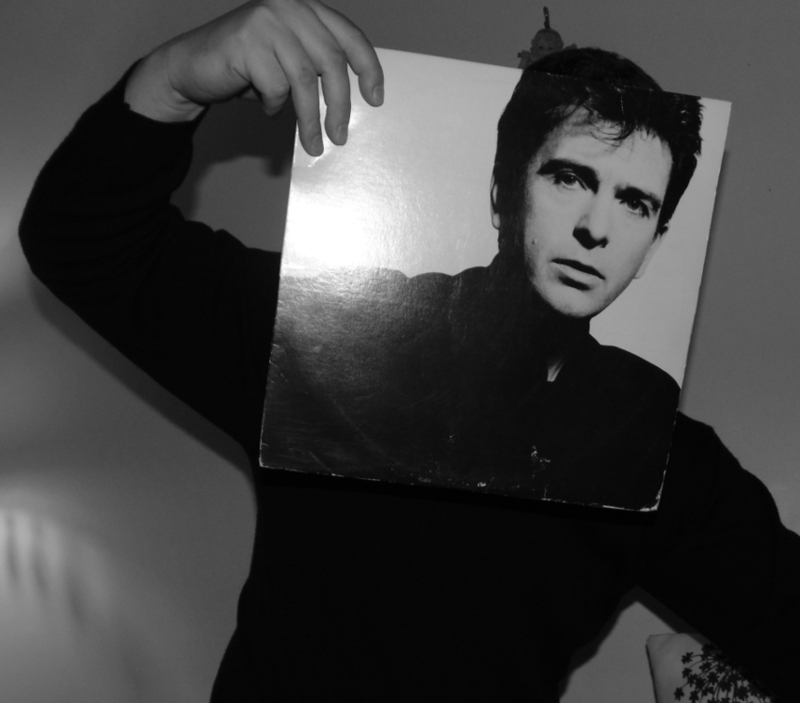 I’ve just seen this Sleeveface pic of their OWN record, which was used as a promotional photo for the 2016 reissue of their 1996 album Expert Knob Twiddlers. 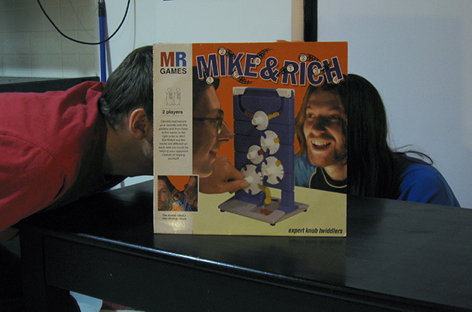 As you can see the original design depicts Mike and Rich playing a game of Downfall where they try to advance their own discs and outwit each other by tricksily twiddling knobs. 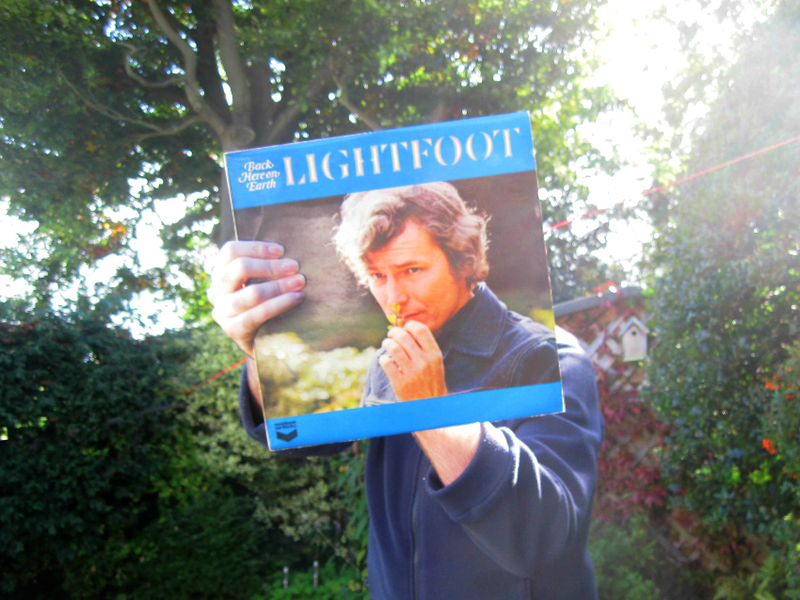 It’s an apt visual metaphor for what they did in the studio, and the self-Sleeveface gesture makes it more so! 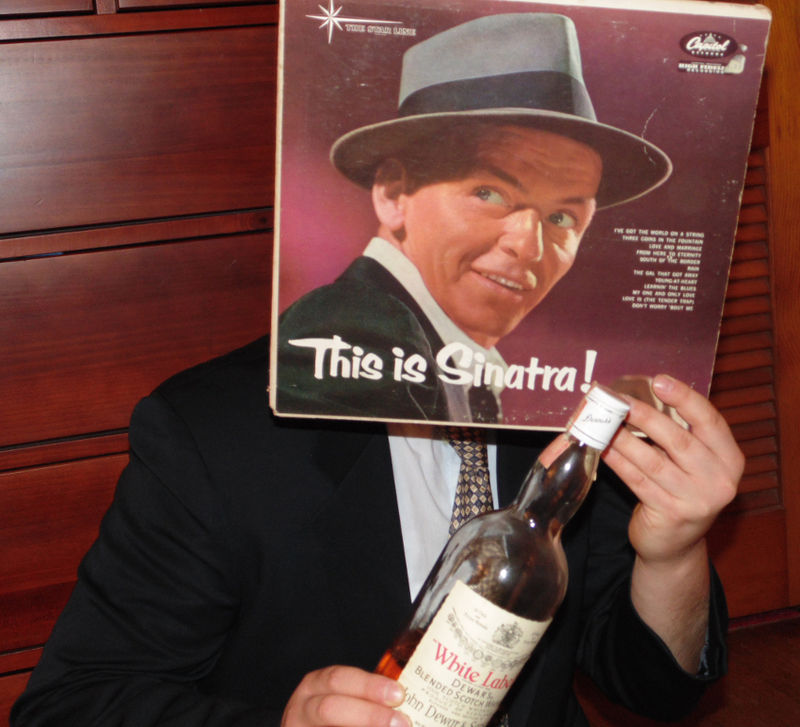 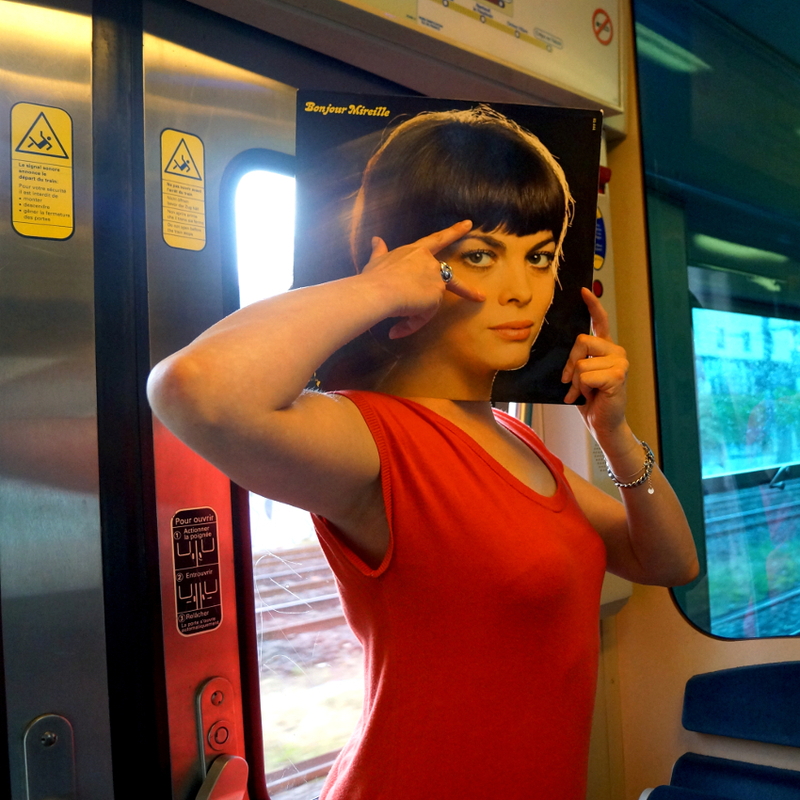 Occasionally we see Sleeveface pics which take the art form into a whole new level. 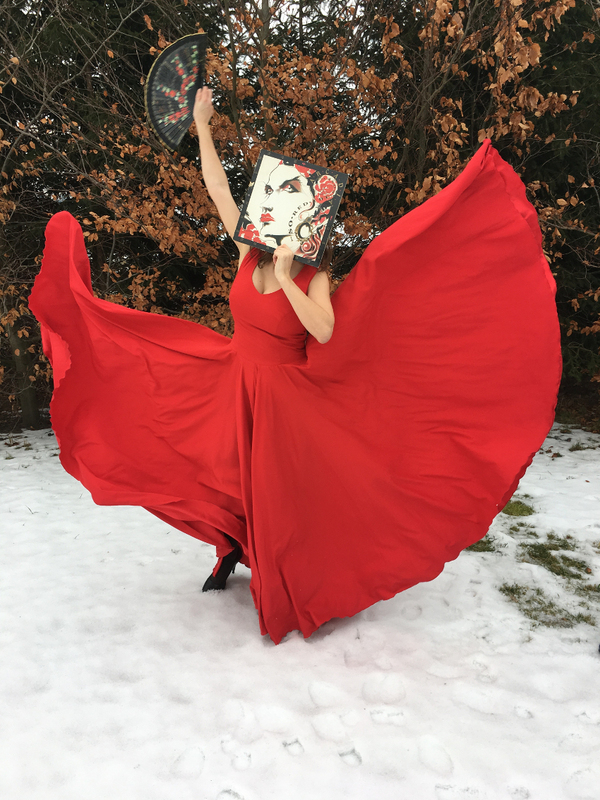 This is English singer-songwriter Julia Fordham’s new album where she’s invited various collaborators to rework all 10 tracks of her début album, into house, synth pop and other musical shapes. 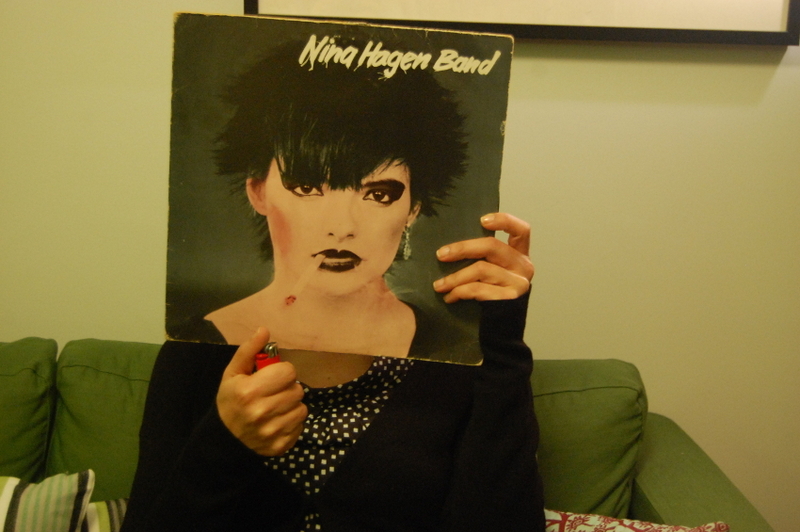 The new album is a reimagining for 2016 of the début which originally came out in 1988. 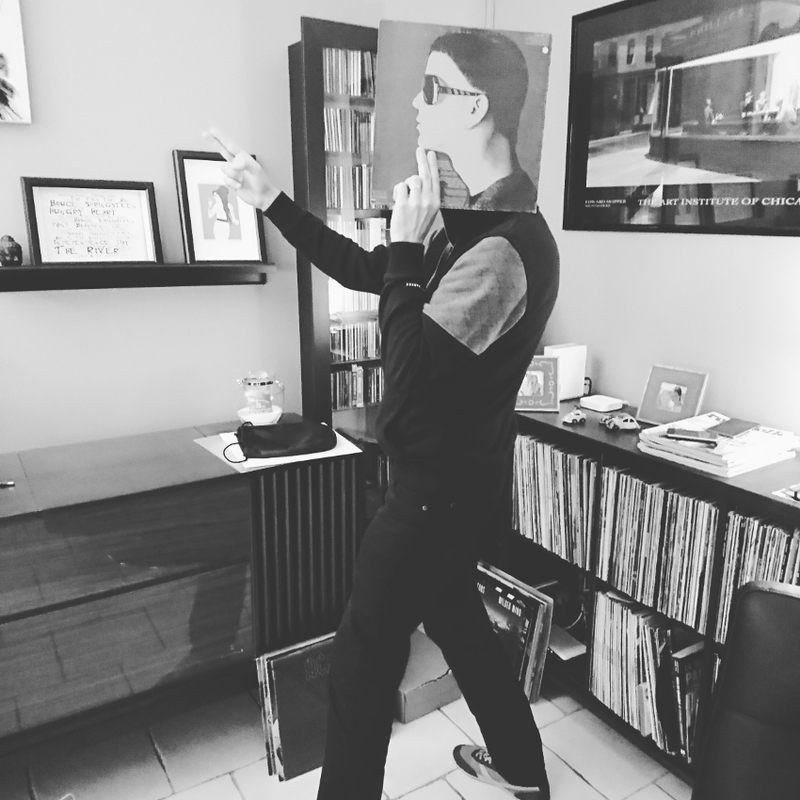 If there’s a better way to visually explain this album than Fordham using a Sleeveface pic with the original sleeve image then I haven’t seen it! 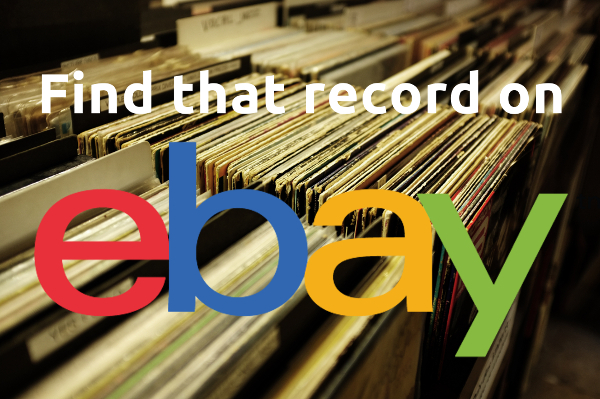 Check out Julia Fordham’s website for more info.